Churchill Downs, Inc. (“CDI”) announced today that the Kentucky-based racetrack operator, working in partnership with the Grayson-Jockey Club Research Foundation, other leading racetrack operators and the American Association of Equine Practitioners (“AAEP”), has committed funds for studies of the administration of the diuretic Lasix in Thoroughbred race horses. Simultaneous studies on the physiology of Exercise Induced Pulmonary Hemorrhaging (“EIPH”) and the effects of its best-known medical treatment, Furosemide (commonly known as Lasix or Salix), are being conducted by the University of California, Davis and Washington State University. Overall funding for the studies includes contributions from the AAEP, CDI, and other race track operators. 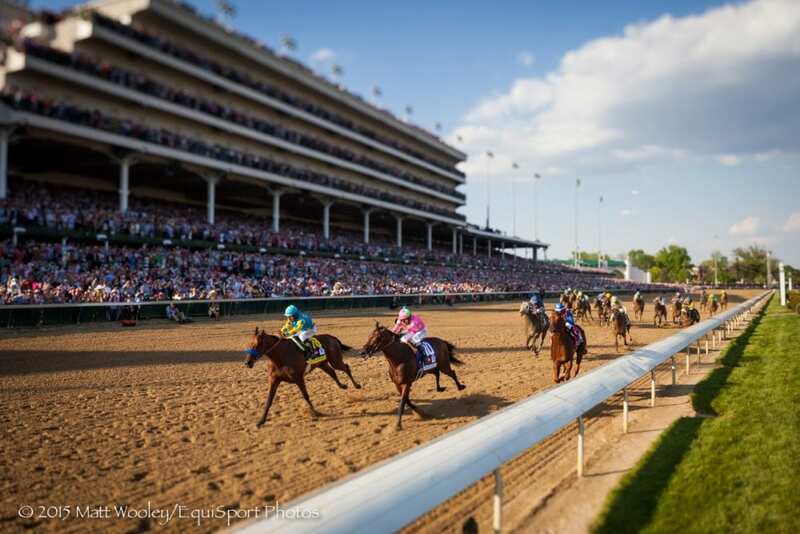 This entry was posted in Horse Care and tagged churchill downs, EIPH, grayson jockey club research foundation, Grayson-Jockey Club Foundation, Horse Racing, thoroughbred by Press Release. Bookmark the permalink.